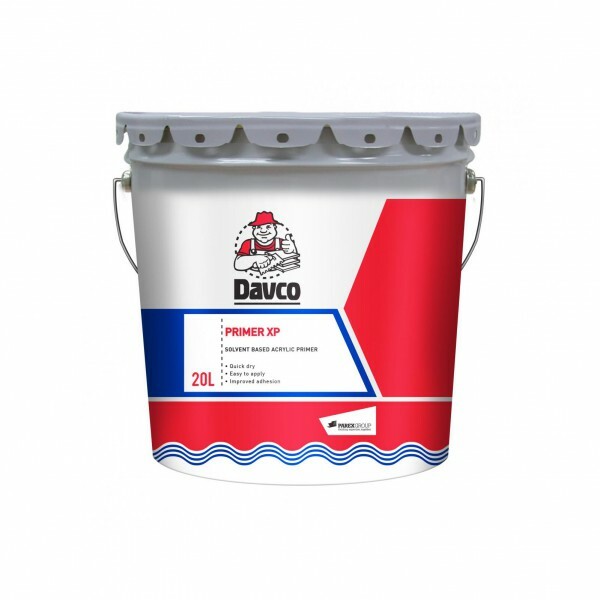 Davco Primer XP is a solvent based acrylic primer for concrete, masonry, dry wall or metal surface prior to laying Davco waterproofing membrane and cementitious coatings as part of the overall system. 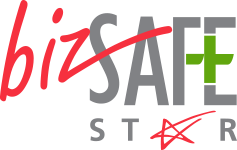 - To seal and prepare concrete or masonry surfaces for waterproofing and receiving of cementitious finishing and coating products. Solvent-based acrylic primer for concrete, masonry, dry wall or metal surface prior to laying Davco waterproofing membrane and cementitious coatings as part of the overall system.